Personalized coasters are one of the perfect gifts for any occasion in our site. It will come out to be a perfect gift for anniversaries, birthdays, weddings and Raksha Bandhan etc.photo of yours or your loved ones make the coaster looks very attractive and unique.this will be an eye catching accessory for your dining table or coffee tea table. Not only with your photos, it can be customized with different inspirational messages by legends, by different horoscopes, scenarios with your scenarios, with geometrical designs, with any themes or design you can customize it. For children, you can upload their favorite cartoon character and make the coasters very chic and colorful. You have infinite ideas to create a unique look for your coasters. Just you have to upload the pics and rest leave it to us. Dimensions of the coaster are approx 9 cm by 9 cm. Each set contains 4 or 6 coasters. Flaunt these coasters in your dining table during breakfast, lunch, and dinner. It is made up of high-quality MDF(modified density wood) and comes with a holder so that coasters can be kept in an organized way. Coasters are a square shape. Very durable and have a very glossy surface. 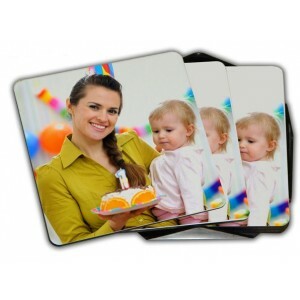 Printing is done in the coasters with the high-quality printing process and it will never get faded. Personalized coasters are not only used for covering cups and glasses, you can use it for decoration purpose also. 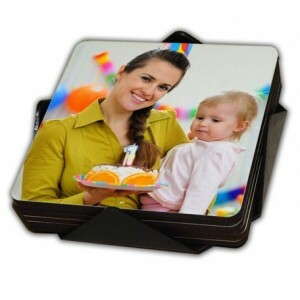 Coasters can be an ideal gift for every occasion with the best given price on our site. 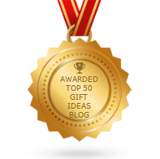 So let your ideas come out on the surface of the coasters and make it a unique gift.